← Are You Using Hangouts? 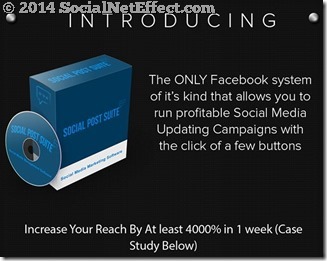 This entry was posted in Marketing Tools, Social Media Marketing, Strategy and tagged Social Post Suite. Bookmark the permalink. 2 Responses to Looking For A Social Tool Kit?